← Chocolate Beer Specialist, Wizard, Penguinologist: Crazy Job Titles or Just Made Up Specialties? We all have those moments in life where we have seen a word written and know what the word means but when we try to say it, our friends look at us funny and tilt their head sideways before asking. “Oh, did you mean to say …” Yes, total embarrassment. That’s why sites like howjsay and forvo are a great way to see how you should really pronounce that clever word you learned. But some words just don’t make any sense. That’s why these videos produced by PronunciationManuel on YouTube are so funny. They take words that are strange or uncommon and pronounce them the way you would have when you were just learning to sound them out. It may sound strange to those of us who know how to actually pronounce a difficult word like croissant but I am sure grade school children and English as a second language learners would be able to identify with these. Our voice artists at Media Sound aren’t perfect (as close as we would like to wish they were!) and they too sometimes mispronounce words. Especially words involving native Australian words for things and places like Woolloongabba. That’s why we always check our work in each stage, and catch any mistakes before the files go into production. 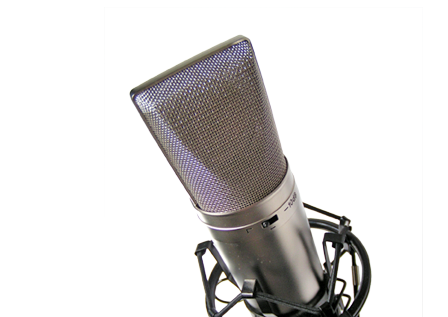 This ensures that our processes run smoothly and efficiently, meaning we can offer super fast turnaround on all audio productions and voiceovers, with many completed within hours if not same day. Contact us today for more info about how we can help you create your radio or TV ad, promotional video, or on hold message. This entry was posted in Media Sound, Tips, Voice Over and tagged audio production, how to, media sound, voice artists, voice overs, voice talent, voiceovers, youtube. Bookmark the permalink.